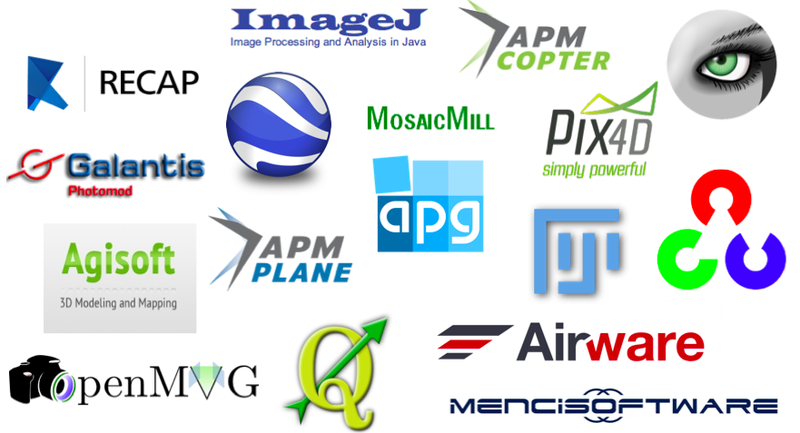 My research team and I at the Humanitarian UAV Network (UAViators) have compiled a list of more than 30 common software platforms used to operate UAVs and analyze resulting aerial imagery. We carried out this research to provide humanitarian organizations with a single repository where they can review existing software platforms (including free & open source solutions) for their humanitarian UAV missions. The results, available here, provide a brief description of each software platform along with corresponding links for additional information and download. We do realize that this list is not (yet) comprehensive, so we hope you’ll help us fill remaining gaps. This explains why we’ve made our research available as an open, editable Google Doc. Many thanks to my research assistant Peter Mosur for taking the lead on this. We have additional research documents available here on the UAViators website. 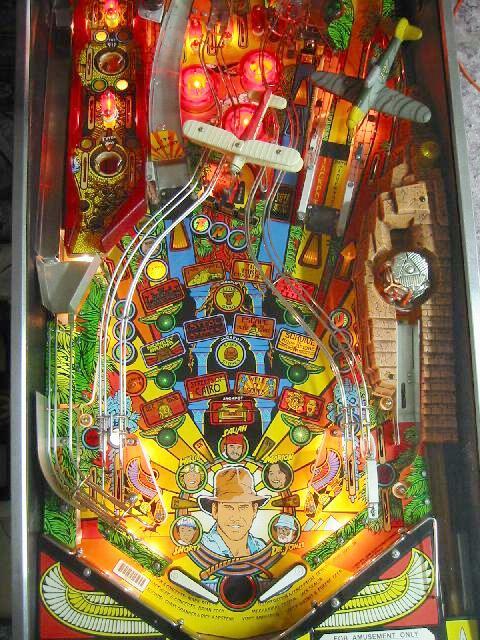 Remember those awesome pinball machines (of the analog kind)? You’d launch the ball and see it bounce all over, reacting wildly to various fun objects as you accumulate bonus points. The picture below hardly does justice so have a look on YouTube for some neat videos. I wish today’s crisis maps were that dynamic. Instead, they’re still largely static and hardly as interactive or user-friendly. Things are always changing and interacting around us. So we need maps with automated geo-fencing alerts that can trigger kinetic and non-kinetic actions. To this end, dynamic check-in features should be part and parcel of crisis mapping platforms as well. My check-in at a certain location and time of day should trigger relevant messages to certain individuals and things (cue the Internet of Things) both nearby and at a distance based on the weather and latest crime statistics, for example. In addition, crisis mapping platforms need to have more gamification options and “special effects”. Indeed, they should be more game-like in terms of consoles and user-interface design. They also ought to be easier to use and be more rewarding. 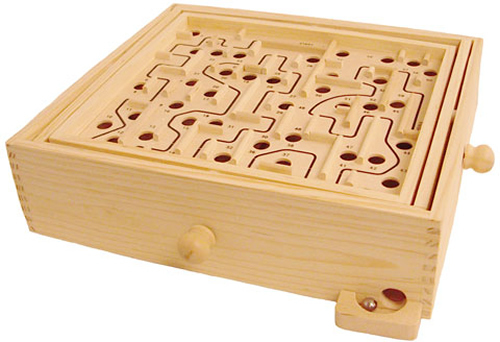 This explains why I blogged about the “Fisher Price Theory of Crisis Mapping” back in 2008. We’ve made progress over the past four years, for sure, but the ultimate pinball machine of crisis mapping still seems to be missing from the arcade of humanitarian technology.